It’s that time of the year when resolutions abound, new hobbies are chosen, and there are 365 fresh days ready to be filled with adventures. If one of your resolutions is to learn a new language, then congratulations! You have chosen a resolution that will not only open up travel opportunities, but also improve your memory, multi-tasking skills, and even possibly fend off early-onset Alzheimer’s! With this in mind, I thought I would share by five top tips for successful language learning. It can, at first, seem like a daunting task to conquer a whole new language, so breaking it down into more manageable chunks can help ease the process. Top Tip Number 1: Little and often. Language learning is all about building a tower of fluency with building blocks of knowledge. The best way to do this, is to do a little bit of learning every day. For example, if you are a complete beginner, then learning five greeting words on day 1, practicing them on day 2, and reviewing on day 3, or adding some goodbye phrases, would be a great way to start your language-learning journey. Fluency thrives off repetition and regularity, so doing a small language-related task everyday will ensure that you are firmly on the road to success. When learning a language, you want to make sure that you are developing fluency across all four key skill areas: listening, reading, writing, and speaking. The most effective way to do this is to use a variety of resources, for example a language-learning app, YouTube videos, and news articles in your target language. Most effective of all, of course, would be to hire a tutor, who will use different exercises and medias to make sure that no skill area is neglected – not that I’m biased or anything! The grammar side of languages can often prove the trickiest aspect for learners to master. The best way to do this is to break the grammar down into ‘groups’ – e.g. different verb tenses, connectives, adjective agreements – and tackle one group per week or per fortnight. Of course, some groups will take longer than others, and some will overlap, but by focusing on one specific area at a time, grasping the grammar will seem like a much less daunting process! Success is always more easily obtained if you have clear goals that you are working towards. When learning a language, this can range from being able to order in a restaurant in the target language, to acing a job interview. 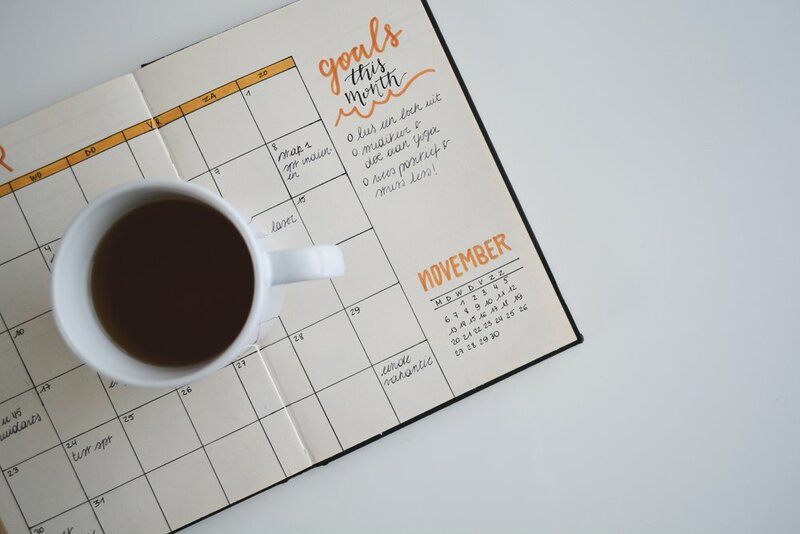 Before you start your linguistic journey, write down 2-5 clear goals that you would like to achieve, and the timeframe within which you would like to achieve them. Keep this list somewhere visible, and use it as motivation while you are learning. Once you have a base working knowledge of grammar and vocabulary, by far the most useful thing you can do is to put it into practice! Whether th be talking with any native speakers you may know, practicing with friends, or even finding local language groups where you can practice conversation, your knowledge will be cemented and developed by getting out there and using it! Speaking in a foreign language can be daunting at first, but the more you do it, the easier it gets, and the more you will learn! So, my aspiring polyglots, go forth into the land of conjugations, word genders and vocabulary, and conquer that language mountain! Remember that small steps will get you far, and the wider the variety of resources you use, the more effective your learning will be. With clear goals, and a strong strategy, you’ll be adding another language to your CV in no time! Bonne chance!